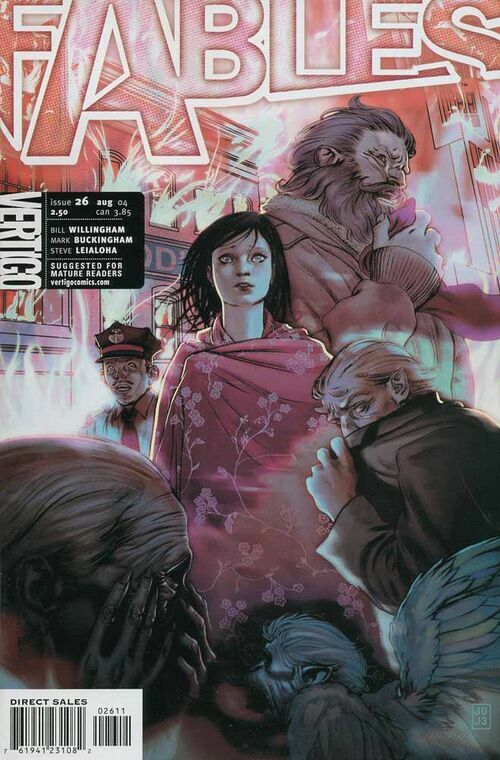 I think I've made my love for Fables pretty clear around these parts, so no secret I'd pick something.. but what? What single issue could sum up my love for the series as a whole, and, in particular, the first massive 75 issue arc? I gave my wife a heart attack when I read it the first time... I cheered out loud. Naturally, she was wondering if I was nuts, and the next day started the series to find out what I was so excited about (she ended up reading through the end of #75). 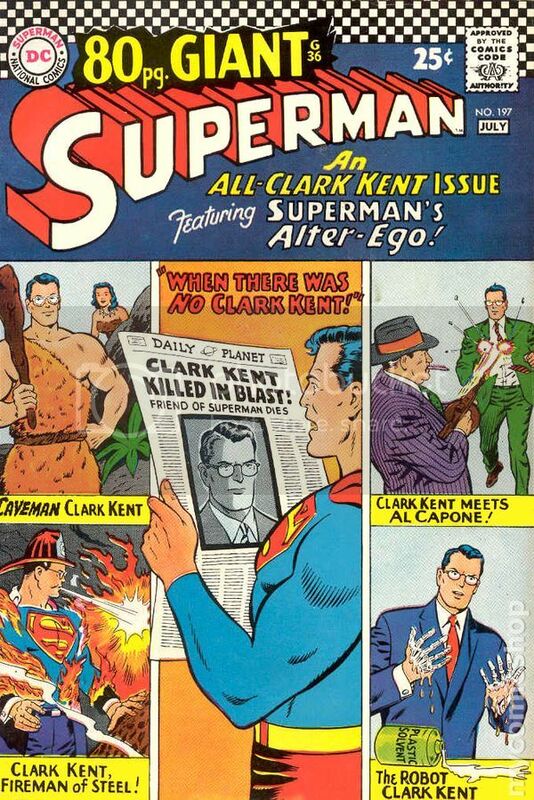 "All Clark Kent Issue Featuring Superman's Alter Ego!" 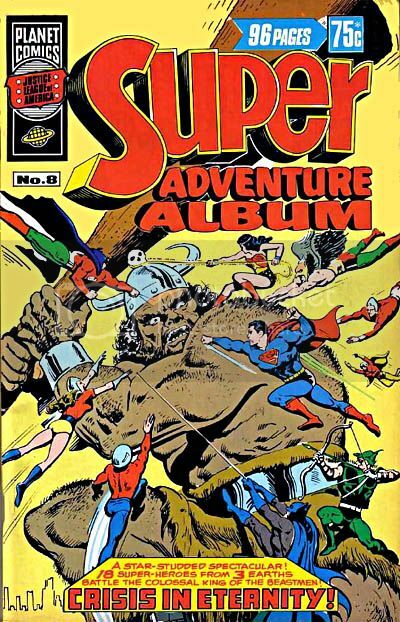 This was not only my first 80-Page Giant, it was probably the single issue that did the most to interest me in comics per se. If memory serves, my great-aunt gave it to me when we moved back to my hometown about 3 weeks from the end of the school year (I was a 2nd-grader) after my mother proved psychologically unequal to holding the remedial reading teaching job for which we'd moved some 100 miles northeast the previous summer. So many stories, & so many wonderful, bizarre adventures. How could I not be hooked? I still have my ragged original copy (replaced around 2003, of course, with a much more solid copy), missing the first & probably the last few pages & of course the front & back covers, & I think with a couple of text features cut out as well. I've kept hold of very few other things from age 7, I'm sure ... but most of those, probably, are comics in similarly decrepit shape. This one, of course, means the most of all. Dave Sim operates at a level few other cartoonists can touch. The amount of sheer visual innovation he brought to Cerebus month after month is amazing to behold. 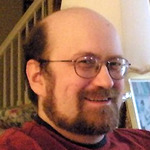 Never mind the pure ballsiness of his narrative choices as he zoomed in to examine the nuances of a character, or zoomed out to try and map the history of the universe. This issue is mostly a long, rambling monologue by Cerebus as he slowly drinks himself into a stupor. Panel after panel of him sitting in the same easy chair, pouring himself drinks as he bemoans how hard it is to be Prime Minister, getting more and more incoherent. Who else would even attempt a story like that, let alone make it so funny and riveting? It's a real tour de force, and Sim isn't even done yet: the panels featuring Cerebus are interspersed with seemingly-abstract patches of black and grey. 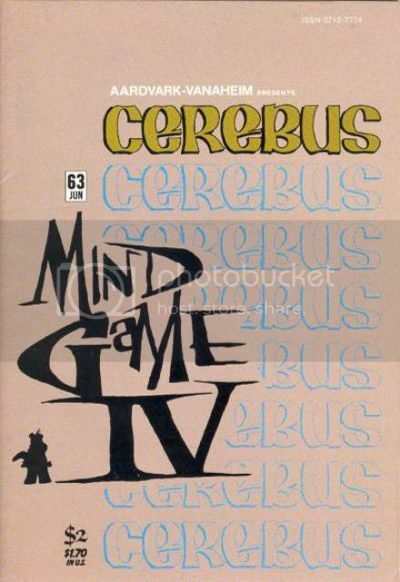 As with the other "Mind Game" issues, those images can be assembled to form a bigger picture, an image that represents the outside forces that are conspiring to manuver Cerebus into the role of Eastern Pontiff. I remember standing in the college library, photocopying the entire issue so I could cut out and assemble the puzzle pieces. Crazy stuff. But amazing. Damn, I like that Adams Green Arrow costume. And damn, I like the Adams pencils on this issue. But the reason this book is in my third spot is because my mom got it for me. Found it for me actually. You see she took me to a comic book convention in Worcester, MA and I was far enough along in my collecting at age 11 or 12 to know that I wanted this book: Green Lantern/Green Arrow 86. We had been to comic conventions before but it was a lot of meandering up until then and a lot of buying low grade copies of Avengers until then. This was the first time I was on a mission. My mom looked and asked. My mom found it first. We paid for the book. I still own the book. We all know it is a classic. When was this, I must ask? I have very fond memories of the conventions in Worcester. If I recall correctly, they were kind of across the street from Lincoln Plaza, up in a hotel there - maybe it was Holiday Inn? 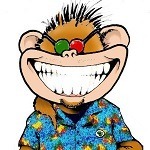 I used to go to those at every opportunity, and got some great stuff there. My final issue of Avenegrs to complete my run, #110. The Tick #1 Special Edition. 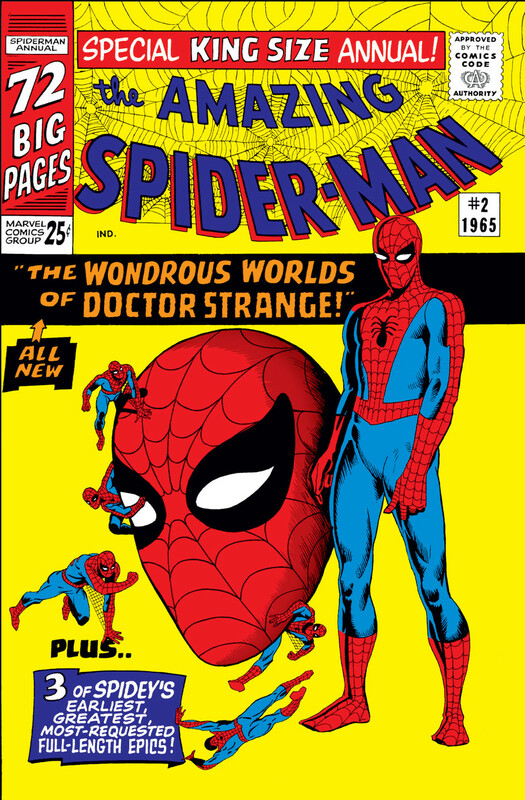 And I traded my Batman #171 for ASM #39 and 40 at a show there. Scott, It was at Lincoln Plaza. It would have been 1987 or 1988. I wonder if they still have shows there? No, I don't think so. I'm still here in Worcester County and I don't remember seeing anything about shows there since the early 90's, unfortunately. Now that there's a con in new England every month it seems, you'd think they could get one going again in Worcester. The Fantastic Four were the first superhero characters I really liked as a small kid - I remember daydreaming about them, making up new stories in my head and so on, as early as the age of 5, going by when the earliest issues I remember "reading" (probably looking at the pictures, more than anything) came out. 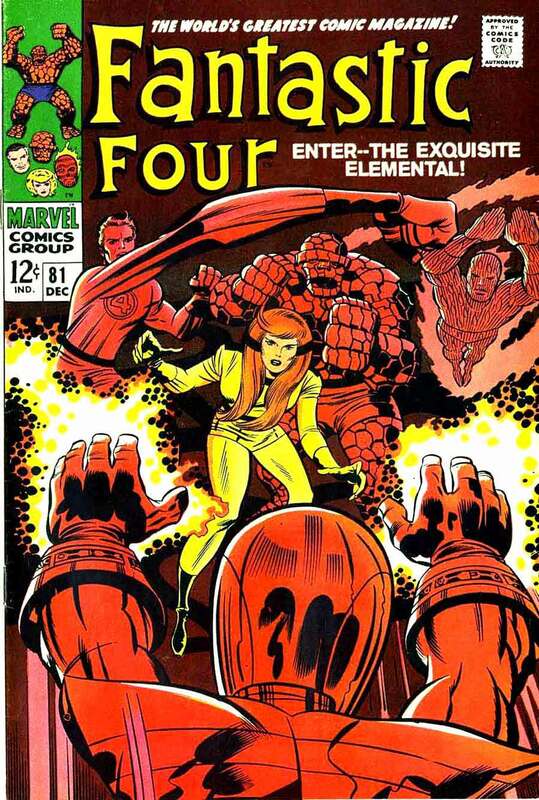 I'm no longer sure which issue provided my very first introduction to them - from online galleries and hazy memories, I suspect it might have been FF Annual #5, with the Inhumans and Psychoman - but at any rate, I was already a fan by the time I read FF#81. I chose this particular issue because it highlights the character that soon became my favourite of the series, Crystal. I think I liked her because I liked all the Inhumans as indivdual characters and as a group, and in the FF she was the outsider who had to win acceptance from the established members. At the age of 6 I'm not sure how much of the attraction was due to the pretty girl factor, but I'm sure that was part of it even if I wasn't aware of it at the time. I've gone on ad nauseam many times here on the Classics Boards and elsewhere about my extreme distaste for the way Crystal has been written since the Kirby/Lee FF, so I'll limit myself here to saying that she was a very different character in that run to the one given us by later writers. In many ways this isn't a great FF issue, by the high standards of the Kirby/lee era - it's kind of one long fight scene against an out-matched Wizard - but as you can see, it holds a special place in my memory for one reason or another. After everything I just said above, I think it goes without saying that I need this in my life. If I had owned this issue there is no doubt it would have made my list. I stumbled across a copy of this earlier this year looking through Kubert covers at a con and had to have it! 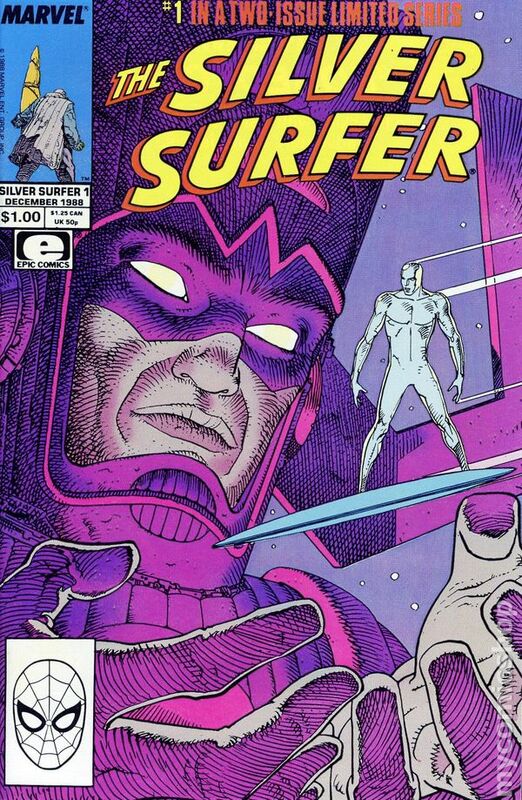 Silver Surfer #1 by Stan Lee and Moebius. My introduction to Moebius, and the wider world of European comics and creators in general. I grabbed the Epic GN of Incal after reading this and it just opened up a whole new world for me. Moebius stuff just blew me away and I still can't get enough even to this day. I bought a beat up copy of this book for 1 dollar many years ago at a con. There's nothing like having the original. Your Mom is great. On the tenth day of Christmas, my collection gave to me...10 Vision's avenging! Another contender for one of the best covers that I personally own (and that I feel represents the my collection). Definitely one of Adams' best and for me, this is my oldest Avengers comic. I have a smattering of issues in my collection and as my favourite superhero team, I feel that this is the comic I would choose to represent them. And seriously, how could I NOT? 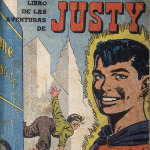 Not only is this a JLA/JSA crossover, but it also features the heroes of Earth-S, not JUST the Marvels, but Ibis the Invincible, Spy-Smasher, Mister Scarlet and Pinky the Whiz Kid, Bulletman and Bulletgirl! This is one of the very few that I held onto even after the rest of my B&W reprints got thrown out. And what's more, one of the back-ups is a SECOND (and nowhere near as good, but seriously, you'd be hard-pressed to find something close) JLA/JSA crossover. Hell, ALL the back-ups in this one are GREAT. A contemporary Green Arrow story which continues into a Black Canary story, AND a cool early-50's GA story where he goes head-to-head with a gimmick baddie with a rope theme.